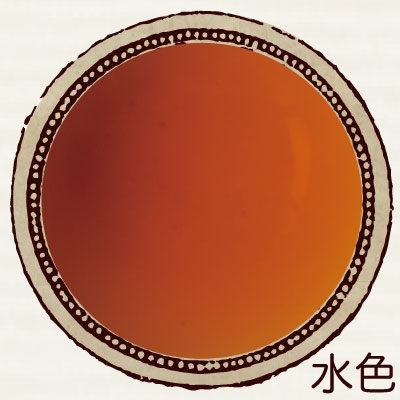 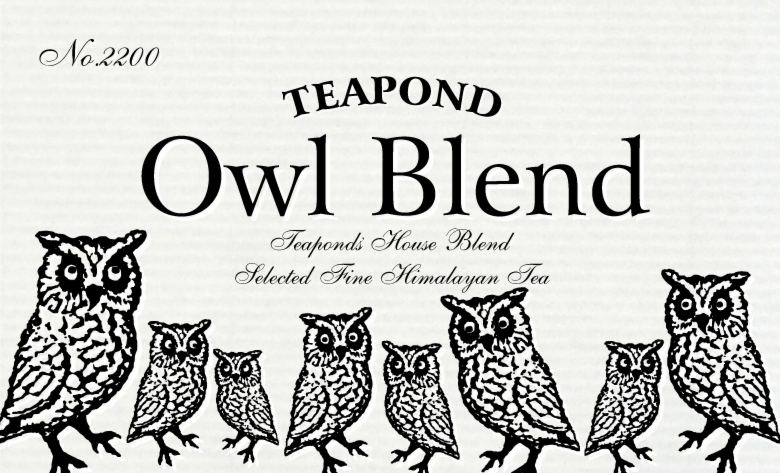 Our original house blend is made using only selected fine whole leaves grown at the foot of the Himalayas​, ​​​the world famous mountainous area, also known for producing the finest teas in the world ​​attracting​​ many tea connoisseurs.​ Clear​ and refreshing taste​. 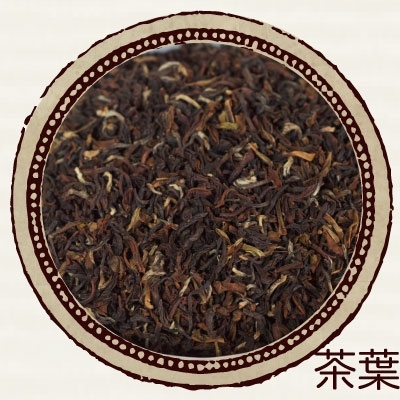 Nice​ and comfortable lingering flavour​. 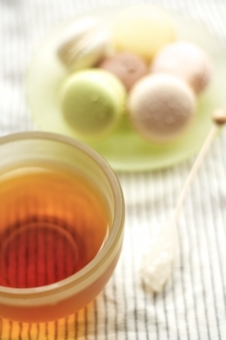 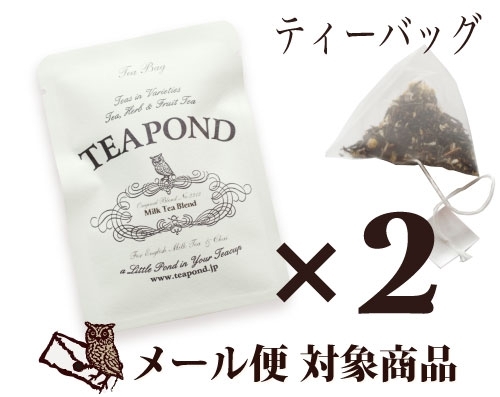 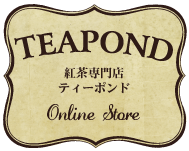 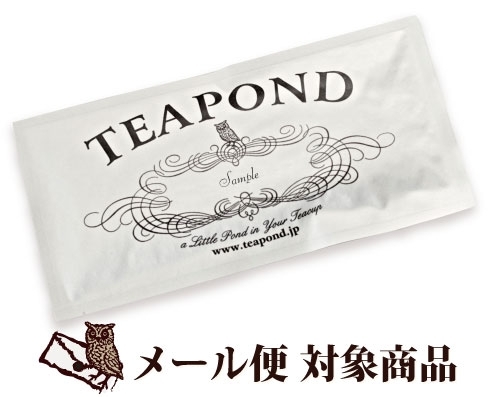 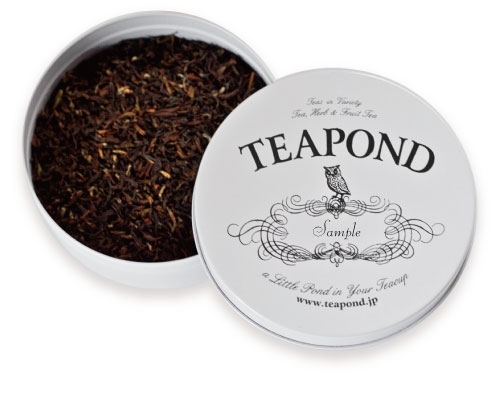 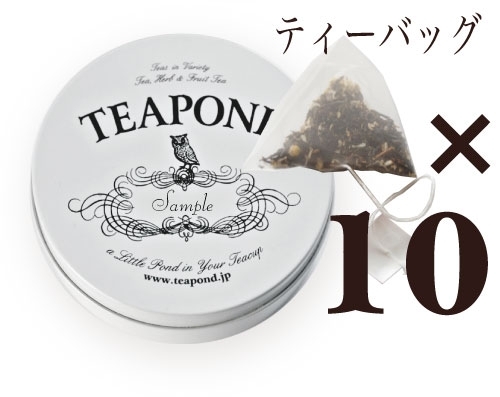 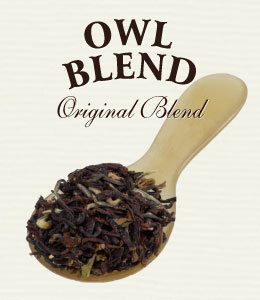 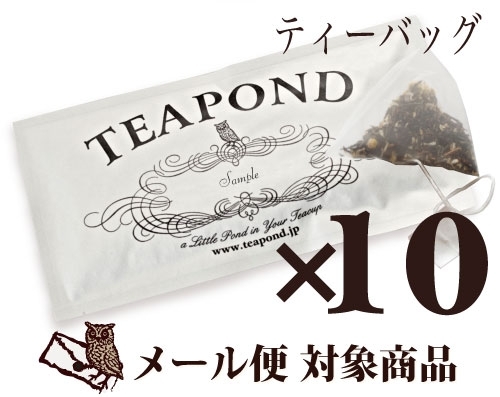 TEAPOND proudly introduces ​this superb-quality house blend ​which brings you the fresh air of the Himalayas.